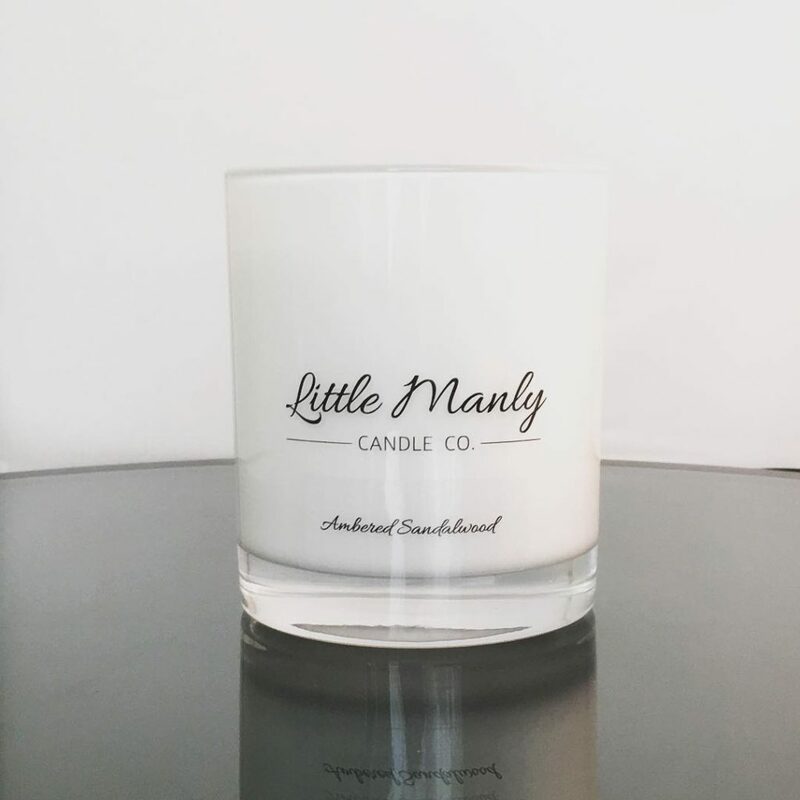 Little Manly Candle Co. aims to deliver to you the essence of ocean and earth, combined with the elegance that is luxurious and affordable. 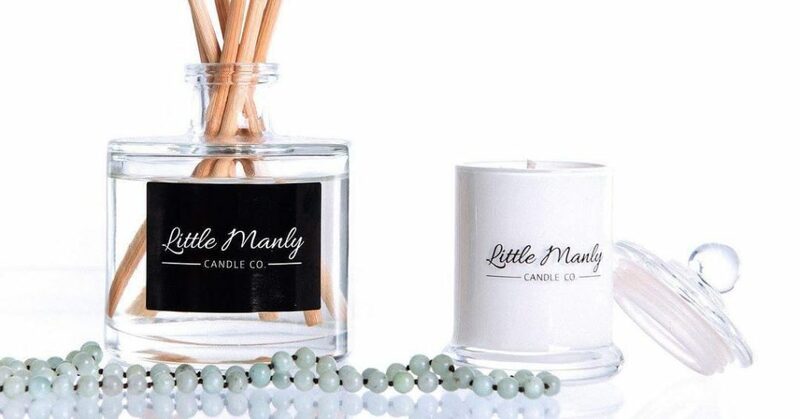 Our candles are hand poured with care in Manly Sydney, using natural soy wax infused with beautiful fragrant oils. Each fragrance is expertly blended with the perfect combination of head, heart and base notes and poured into exquisite vessels and gift boxed by hand.